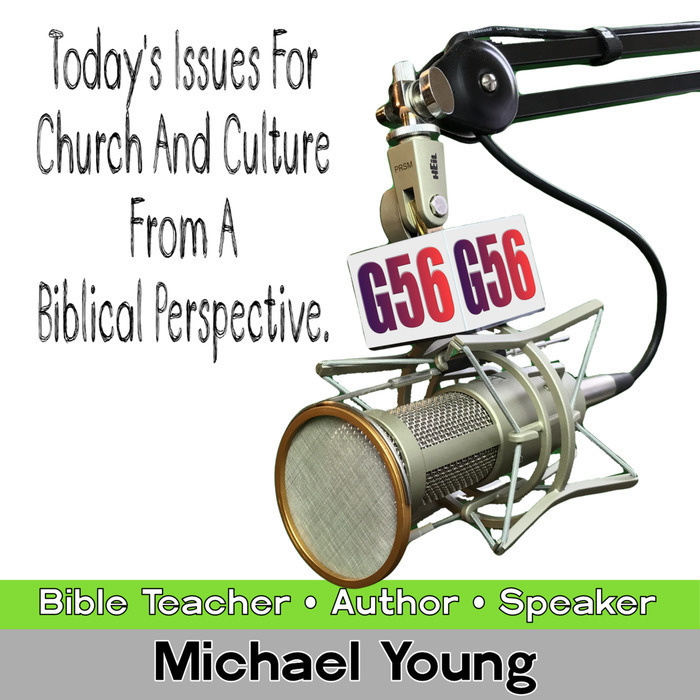 In this message Bible Teacher Michael Young talks about the GRACE of God. How it is dangerous, lavish, excessive, outrageous, scandalous, and many other things... beyond what we can ask or imagine! 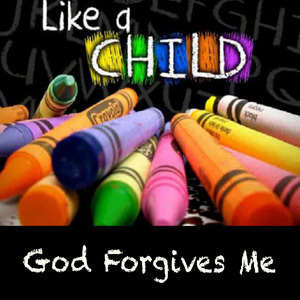 The person who receives this gift with childlike faith will never be the same. Listen to how God can forgive you. Michael opens the truth of Scripture to who Christ is and how much he loves and forgives you. If you want to know more about being Christ-like... give this a listen.